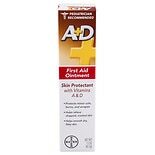 A&D First Aid Ointment...2 oz. 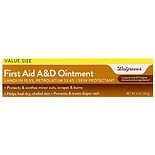 Walgreens Vitamin A&D Ointmen...4 oz. Aquaphor Healing Skin Ointmen...1.75 oz. Aquaphor Healing Ointment Jar...3.5 oz. Aquaphor Healing Skin Ointmen...3.5 oz. 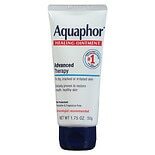 Aquaphor Healing Ointment Adv...7 oz. 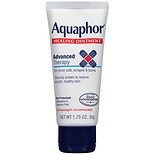 Aquaphor Healing Ointment Adv...3 oz. T.N. Dickinson's Witch Hazel ...16 oz. 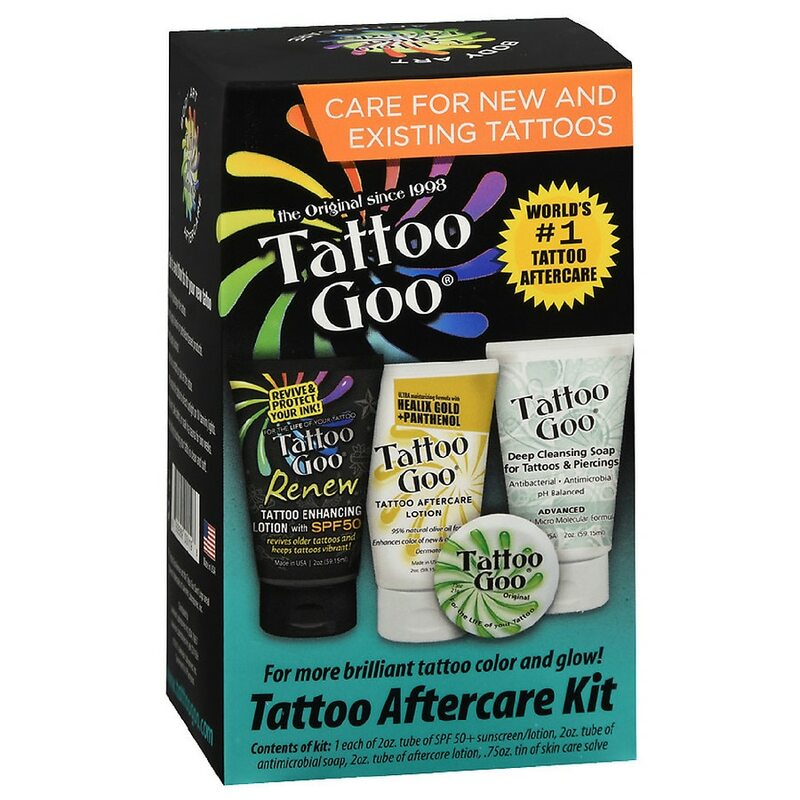 Softsoap Antibacterial Hand S...11.25 oz.